In the past, credit union success was closely tied to the number of branches it could open – the more branches, the more members, the larger volumes of deposits and loans, the greater the success of the credit union. As we’ve seen in other industries such as Amazon versus the book market, this has started to change dramatically. 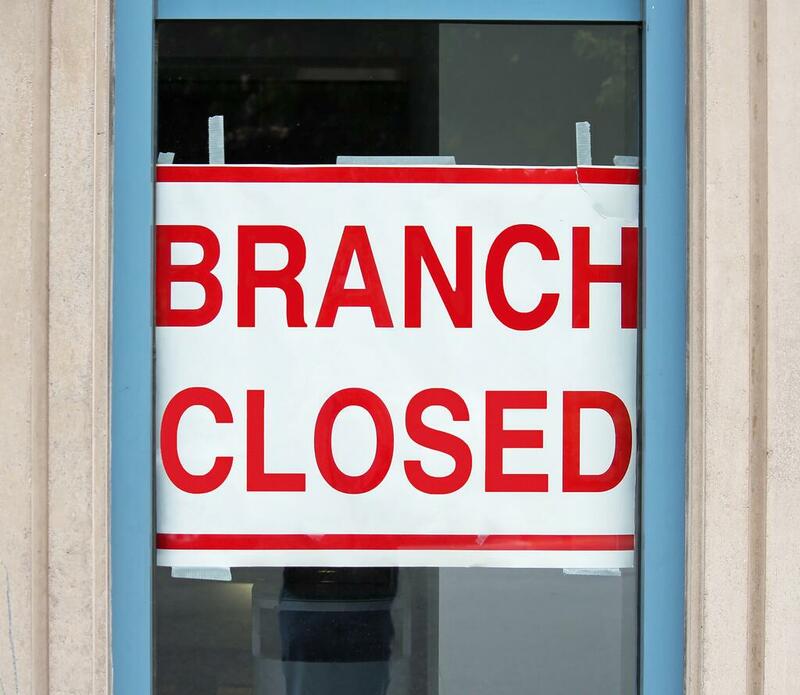 The emphasis on the branch at credit unions has since gone away. Members are now looking to more convenient avenues to do their financial transactions. Instead of coming in to branches to deposit checks, members are using remote deposit capture to take pictures of checks and make deposits instantaneously. Instead of visiting a loan officer at a branch, members are now filling out loan applications online. With this declining emphasis on the physical branch, how can credit unions continue to attract and retain members and improve their business? What Amazon realized at its inception was that value can be derived from the data that it received from customer transactions, rather than its conversations/physical interactions. Amazon quickly realized that that data each individual generates is where the true value lies. Every time a customer clicks on a page, stays on a page for any period of time, purchases a product, revisits a product, etc., Amazon learns more about the individual, and can treat him/her uniquely based on these interactions. Fortunately for credit unions, member data is in high abundance. Credit unions have some of the richest member data out there. They know everything about their members’ financial transactions. Everywhere from their mortgages and auto loans to their debt and credit card transactions. Credit unions have a great opportunity to take advantage of their data to better serve their member base and attract new members – just as Amazon did in the book industry and now every retail industry imaginable. The biggest challenges for credit unions, however, is their ability to take full advantage of their data. The abundance of data is there, but the infrastructure and expertise at credit unions is typically lacking. Credit union must take advantage of their data now or they face becoming the next Borders Books. Credit unions must make data their top strategic priority now, starting with getting the proper data infrastructure in place that will support complete data integration of all of its sources and the necessary analytics off of that infrastructure.